Home / kendrick lamar / NEWS / Kendrick Lamar Enlists 2 Chainz, Future & Travis Scott For "Black Panther: The Album"
Kendrick Lamar Enlists 2 Chainz, Future & Travis Scott For "Black Panther: The Album"
On Wednesday, (January 31), K. Dot took to twitter to unveil the tracklist and album cover for Black Panther: The Album. The 14-track project executive produced by Kendrick Lamar and TDE boss Anthony "Top Dawg" Tiffith features contributions from 2 Chainz, The Weeknd, Travis Scott, Vince Staples, Future, Anderson Paak, James Blake, Khalid and more. 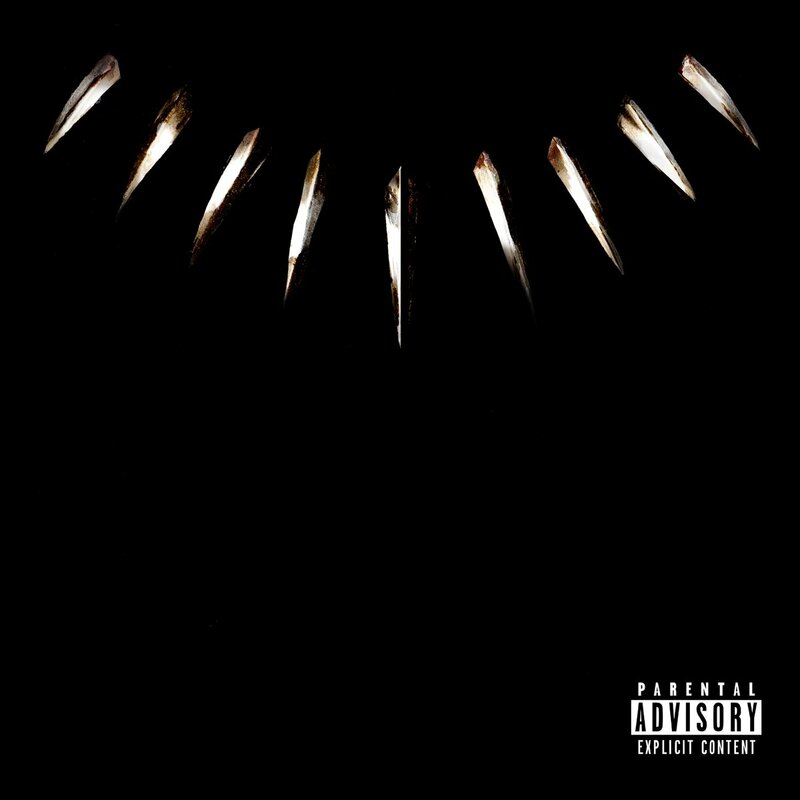 The album also includes original music from Top Dawg's artistes, Kendrick Lamar, Jay Rock, ScHoolboy Q, SZA and Ab-Soul. Black Panther: The Album drops February 9, while the "Black Panther" movie starring Chadwick Baseman, Michael B. Jordan, Angela Basset and Lupita Nyong'o hits theaters on February 16. The movie is reportedly on track to outpace all superhero movies in advanced ticket sells. Earlier, podcaster, Touré released his interview with Kendrick Lamar, where the Compton rapper talks about meeting Obama, his greatest fear, visiting Africa and how Malcolm X inspired his music.